You are important in helping Doctors Community Hospital continue its tradition of providing needed healthcare services that prevent, diagnose or treat various diseases. By making a tax-deductible donation, you can contribute to the health and wellbeing of your friends, family and community. We accept gifts of cash, checks, credit cards, stocks and time. The annual fund is comprised of donors who choose to make regular contributions each year. We also provide the following types of one-time gift options. Gifts of Tribute – It provides donors with an excellent opportunity to honor the memory of loved ones who have passed away or celebrate a patient’s birthday, anniversary, graduation or wedding. For example, you could give your parent this unique gift in honor of Mother’s or Father’s Day. When you make a Gift of Tribute, both you and the honoree receive notification. Grateful Patient Program – It allows patients to express their appreciation by making a contribution to their doctors, nurses, therapists or other hospital team members. It is challenging to provide high-quality health care without the help of the business community. Corporate leaders who want to invest in the health of their customers, employees and community can make direct contributions or sponsor an event. Doctors Community Hospital Foundation has been awarded Maryland CITC credits to help with fundraising initiatives for our community health programs and our Wellness on Wheels (W.O.W.) Mobile Clinic Program. Community Investment Tax Credits support nonprofits that have proven to have significant community benefits, and serve as incentives to attract contributions from individuals and businesses to benefit projects and services or real property contribution. Please note that tax credits are limited. To learn more, please contact the Foundation Office at 301-552-8670 or email us at foundation@DCHweb.org. The CFC has raised $7 billion to help neighbors in need around the corner, across the nation and throughout the world. The local campaign is for federal employees in the Washington metropolitan area. If you are a federal employee, choose to donate to your neighborhood hospital - Doctors Community Hospital. 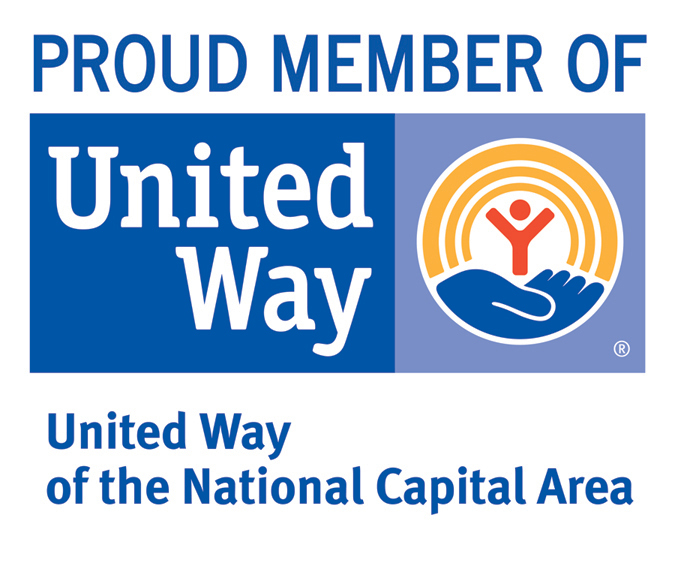 The United Way improves the lives of individuals and families by uniting the people and organizations that have the will, expertise and resources to create measurable results and a lasting impact. When making a United Way donation, choose Doctors Community Hospital that has a tradition of caring. For more information about these or other gift opportunities, call 301-552-8670 or email foundation@DCHweb.org. You can also click here to make a donation today.